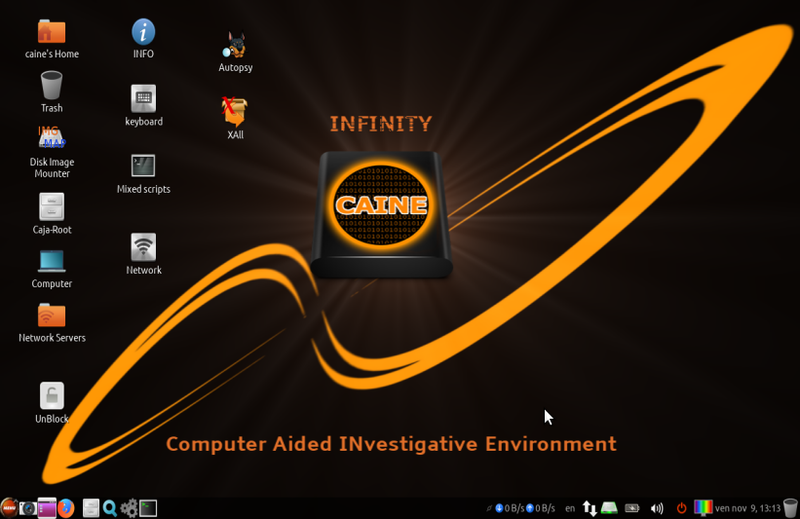 CAINE (Computer Aided INvestigative Environment) is an Italian GNU/Linux live distribution created as a Digital Forensics project. Currently, the project manager is Nanni Bassetti (Bari - Italy). 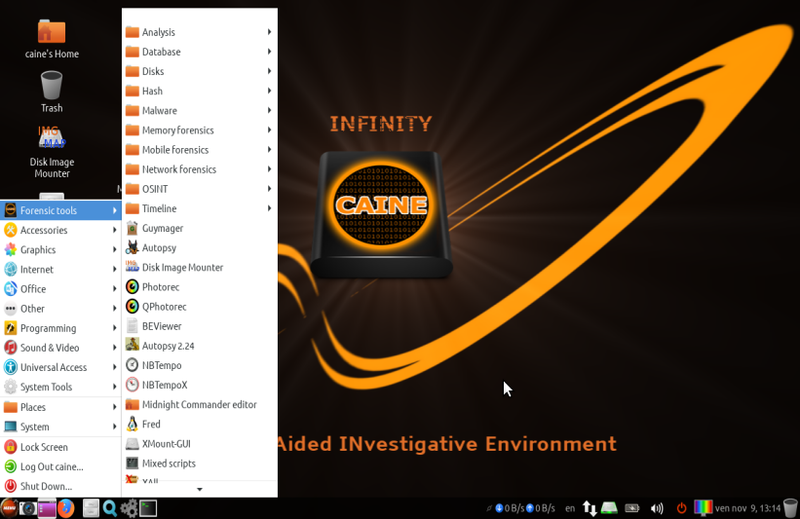 This new write-blocking method assures all disks are really preserved from accidentally writing operations because they are locked in Read-Only mode.